How did the idea of Salute come about? 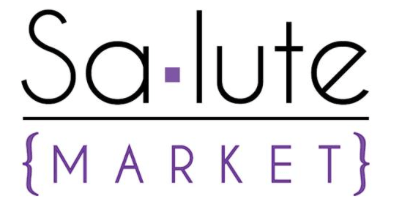 Salute Market was developed based upon the belief that everyone should “enjoy life”. After over 20 years in our individual careers, our team decided to take our skills and experience to develop a new concept that everyone would love. Born and raised in the greater Cleveland area, we decided to open Salute Market surrounded by palm trees and the warm Florida sun. What is your dream for Salute? The dream for salute is to be a place where people love to come and enjoy life! A place where you hang out with great people. A place where we share recipes and ideas. A place where people tell stories and laugh. A place where you find great gifts for your family and friends, that you are excited to give them. Who is the team behind Salute? We are a family owned business. My husband Rob, his twin brother Tommy and I are the owners. 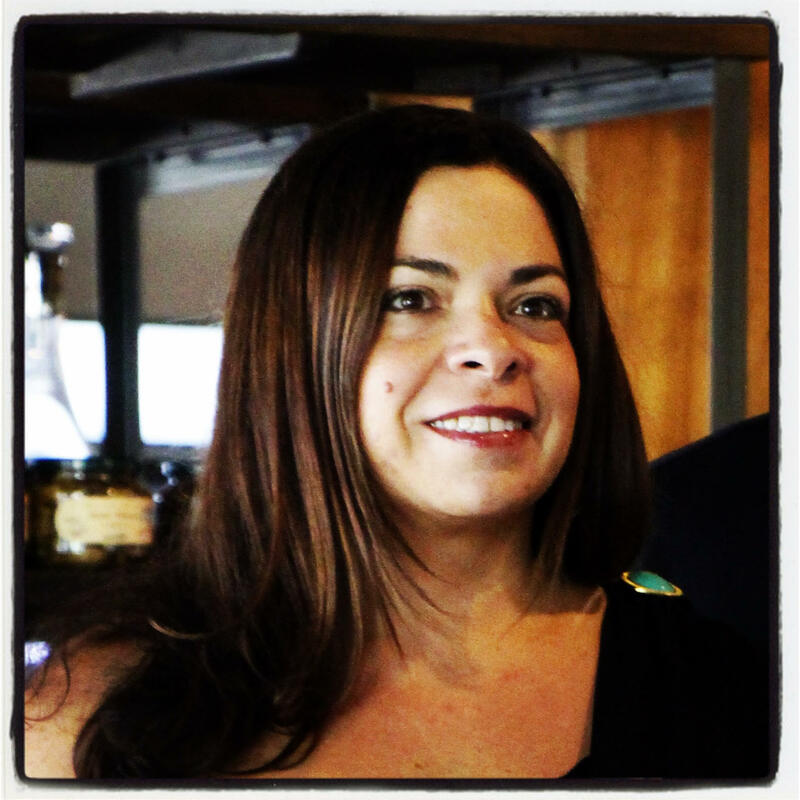 My sister Angela is our Beverage Director, and her husband Mario is our Executive Chef. What are you most excited to share with the local food scene? Really good food. Food that makes your mouth water. Food that you think about during the day and just HAVE TO HAVE! So many of our customers have said things like “This is the best tuna melt I have ever had in my life”, or “this sandwich is ridiculously good”, one guest actually said “I haven’t had a sandwich like this since I was a kid”. We want people to be impressed with our offerings, and look forward to our ever changing and evolving specials. Fresh cheeses, specifically Burrata and Stracciatella. I am obsessed with them! We visited our distributor in Ft. Lauderdale and I had them for the first time. 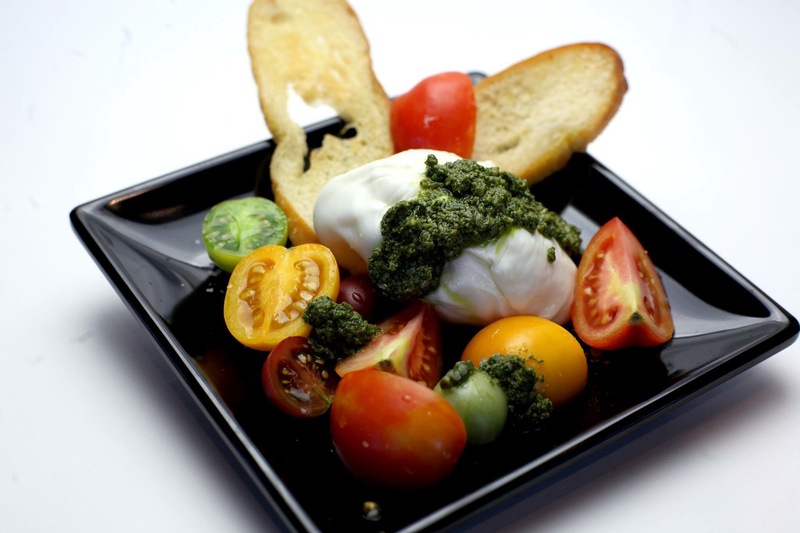 We serve the burrata on our menu with heirloom tomatoes, house made pesto, balsamic drizzle and crostini. What is one thing you would love people to know about Salute? We are all about customer service. One of our core sayings is “It’s about you, without you there is no us. Period.” We mean that. We have a complete focus on the customer. We want to hear their ideas and incorporate them into what we offer to our guests. If you don’t see something on our shelf or on our menu, just ask for it, we can probably get it! It’s about YOU. Without you there is no us. Period. It’s about enjoying life, through food, wine, cocktails and great people. It’s about passion, we are passionate people. It’s about family, our team is our family. It’s about sandwiches, every sandwich on our menu tells a story, what would yours be? It’s about experiencing a new wine, you may fall in love. It’s about food, we love to eat. It’s about ideas, we want to hear yours and we want you to steal ours. It’s about exceeding expectations, If you want something, just ask for it. It’s about meeting new people and making new friends. It’s about parties, we love to plan them, at our place or yours. It’s about supporting local business and our community. This new spot is terrific in every way. Thank you to all the owners and employees that make up the Salute Market team! I can’t wait to try Salute! The new hot spot sounds terrific, and a great addition to the culinary landscape in Palm Beach Gardens.